As captivating, powerful and critical as the human nervous system is, it is alarming to remember that there is an excess of 600 species of neurological disorders that can affect various segments of the nervous system. It is even more alarming to think that about 1 out of every 9 humans has some neurological disorder; 1 out of every 10 people suffers a migraine; and that 7.7 million people join the beyond 47.5 million people already suffering from dementia yearly. At Florida OrthoCare, our neurosurgeons are here to help. 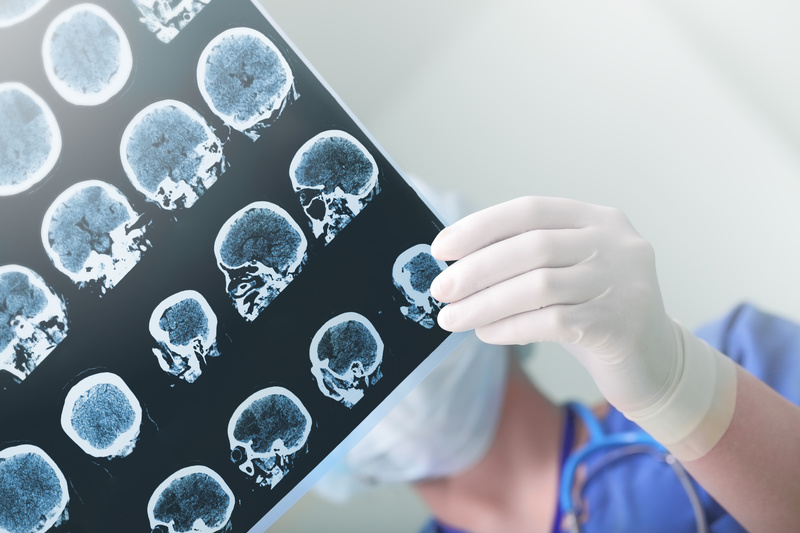 Our neurosurgeons can help you if you are suffering from a neurological disorder such as abnormalities in the structural, electrical or chemical functioning of the nervous system (spinal cord, brain, and nerves). There is an almost infinite list of causative agents for neurological conditions, but they primarily include infections, immune system responses, and injuries from sports or accidents. One symptom that connects many of these neurological conditions is the excruciating chronic pain. Chronic pain is a significant barrier to many South Florida residents that want to maintain their independence and pain-free lifestyle. Dealing with chronic pain hinders activities of daily living unless addressed by a qualified neurosurgeon. Although neurological conditions generally produce a large range of symptoms, neurological disorders that produce chronic pain can be grouped based on their location in relation to the spine. These conditions are therefore groups: the spine-general, spine-cervical, spine-lumbar, and the spine-thoracic regions. To effectively manage the pain and abnormalities associated with neurological conditions, neurosurgery and pain management has sufficiently advanced to tackle these unique conditions. The key procedures employed by neurosurgeons and pain management doctors to treat the neurological conditions are summarized as patient assessment, therapeutic interventions, and medical follow-up. Based on the portion of the nervous system affected by the neurological condition, a neurological examination of the patient is usually performed with: structured interviews or questionnaires, neurological examination (scanning the spine, brain or affected region of the nervous). The neurological examination procedure is improved by advanced neuroimaging technologies, but cannot suffice independently for assessment. From the result of the patient assessment, neurosurgeons and pain management doctors can decide on the appropriate therapeutic interventions to employ. These interventions generally include lifestyle changes, physiotherapy, chemotherapy or medication, neurorehabilitation, neurosurgery. These intervention techniques are tailored to eliminate the pain and abnormalities in the specific portion of the nervous system affected. 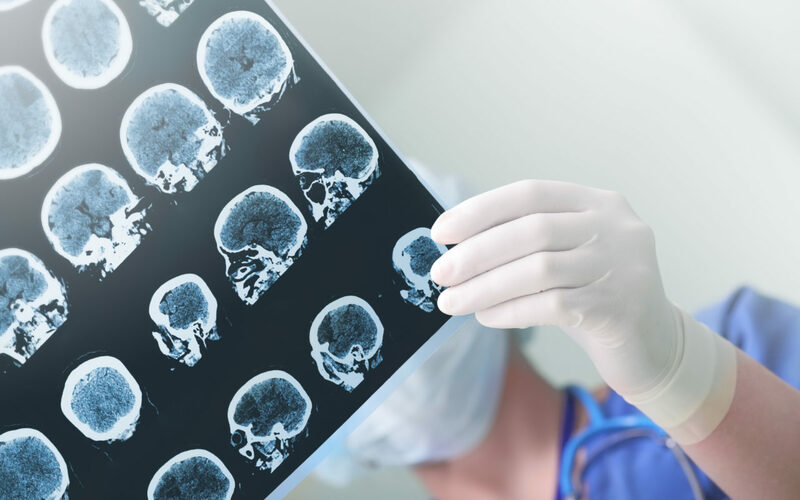 Neurorehabilitation and neurosurgery are employed in the case of high severity and involves employing diverse medical procedures to correct the functioning of the nervous system and remove, repair or replace damaged tissues respectively. In spine-general conditions, the intervention techniques are targeted at the spinal cord and the brain and might involve neurosurgery, or radiotherapy or chemotherapy for neurorehabilitation. Spine-cervical procedures treat pain and abnormalities in the neck region of the spinal cord. Spine-lumbar procedures target neurological abnormalities in the lower back region of the spinal cord, where the spine arches towards the abdomen and spine-thoracic procedures cover the upper back region of the spinal cord. For effectiveness, these procedures are supported with an extensive follow-up procedure to monitor and enforce the re-attainment of the optimal neurological functioning. It is important to remember that it is more profitable to prevent the development of neurological conditions, by all means, it is also important to realize that they involve a complex network of causative factors. The neurosurgeons and pain management doctors at Florida OrthoCare are eager to help you minimize your pain and maximize daily living. Call one of our South Florida Orthopedic locations today so that we can help you overcome and manage neurological conditions and the associated chronic pain.